The Westgrove Group has helped Market Place Shopping Centre in Bolton to scoop an award. Market Place won the Customer Excellence Award at the Bolton Business Awards. The Centre was praised for its outstanding service and for achieving regular four and five-star ratings on Facebook. The Westgrove Group delivers cleaning and security for Market Place and also provides the shopping centre’s team with customer service training. The centre follows Westgrove’s Aspire Service Excellence programme which has been specially designed for shopping centres. Teams work towards attaining different status levels based on their knowledge, engagement and commitment to delivering outstanding service levels. 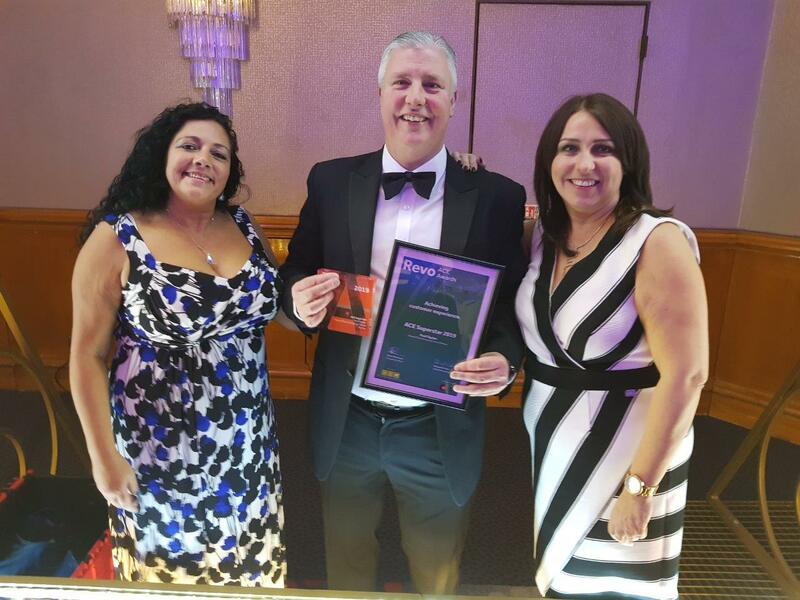 Earlier this year, Market Place also won the overall Site of the Year Award for delivering Aspire 7* Service Excellence at Westgrove’s Annual Reward & Recognition Awards. 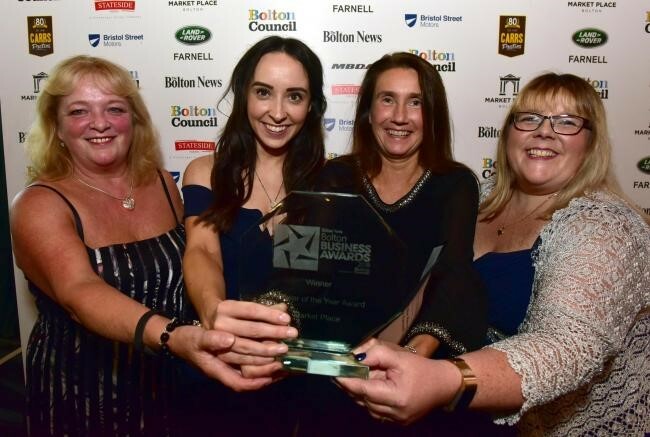 Nikki Wilson-Cook, Centre Manager of Market Place said: “We are absolutely thrilled that Market Place has been recognised at the Bolton Business Awards – winning both the Retailer of The Year award and the Customer Excellence award in partnership with Westgrove Group. 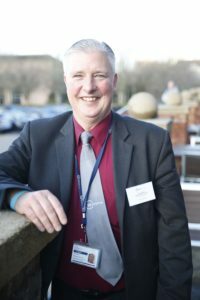 “As a team we are focussed on continually moving Market Place forward to ensure it’s a thriving, fun and entertaining place for people to come and spend some time in Bolton. 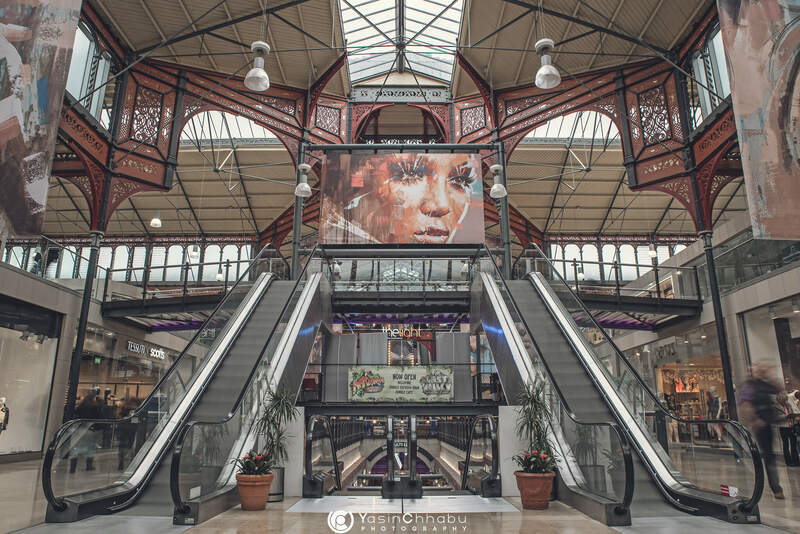 Market Place has recently undergone a £23 million refurbishment since it was purchased by Inception Holdings Sarl. Over the last four years, footfall has increased by 45% from 3.8million to 6.5million people and 252 new jobs have been created. The Westgrove Group is one of the largest independent security and cleaning companies in the UK operating alongside the larger PLC’s.